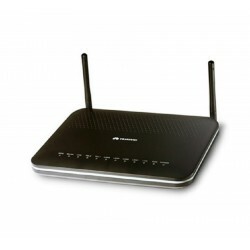 Router GPON There are 5 products. 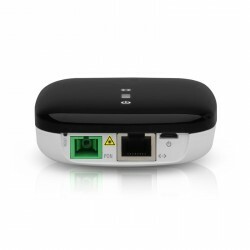 The HG8245 is an optical network terminal indoor GPON designed for homeand small offices (SOHO). The material of heat dissipation, and its optical port adopts the dust proof design with a rubber plug. 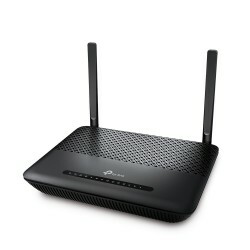 TP-Link Archer XR500vONT GPON 4 Ethernet Ports, 1 PON, Wireless N and AC, VoIPThe ONT + Router XR500v is a device gateway all-in-one high performance 1 Port PON, 4 Gigabit Ethernet LAN Ports, 2 FXS Ports, 1 USB 2.0 Port and Wifi dual band. 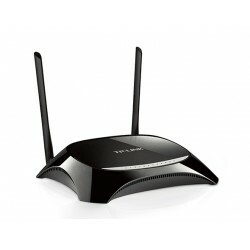 The router that use technology GPON lead terminals of the optical network (ONT) devices are user solutions for the FTTH (fiber to the home); provide broadband access ultra-wide for self-employed and individuals that use technologies GPON. The termionales ONT have ports POTS, and FE/GE auto-sensing to achieve access to high-performance.